My week started very excited because I had to go to Zaventem for a casting… I went very well, so let’s hope for the best! 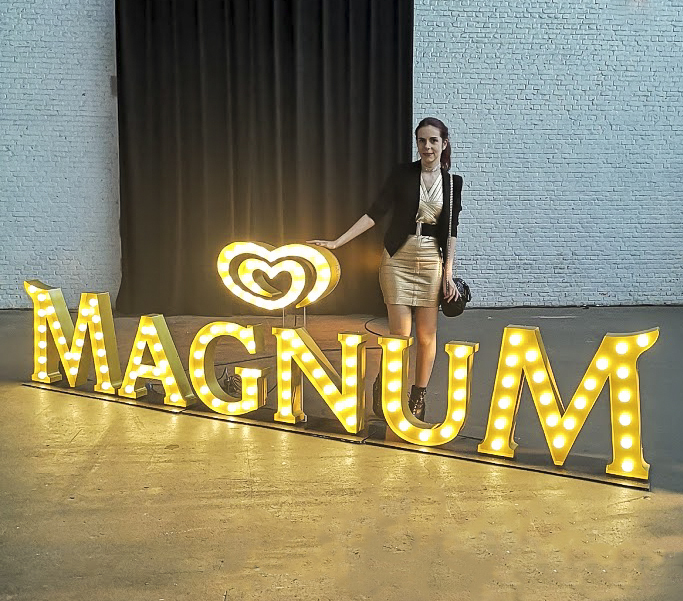 Tuesday was all about the secret magnum dinner. I really didn’t know what to expect. But it was much and much better than what I expected, it was that amazing! I had such a wonderful evening, so a big thanks to magnum! Thursday I also had a cool event planned but this time from 2 beauty brands. Namely from Les Couleurs de Noir & Uriage. But before I left for the event I eat this lovely salad. This event self was so cool and for sure worth it! I met so many amazing people. Saturday started with a breakfast. I choose a green tea and a raspberry yogurt bowl with coconut and mint. So good! And in the evening it was time for a movie and cheese plate. Was not such a special day. Normally we would go with the family to a restaurant and to the movies. But because of the bad weather and a sick boyfriend it was all canceled. This week is less spectacular. But I’m going to write some blogposts. And maybe to the movies and for the rest I have a casting. And I’m going for the first time to facts and it’s my boyfriends birthday. So it’s going to be a good week. Zo leuk om te zien! love it. Wat komt er onwijs veel tasty eten voorbij.